Last night I attended the Meridian stop of Interim State Superintendent Dr. Lynn House’ s statewide Common Core tour. After months of personal indecision over whether or not “The Core” will be a good thing, I’ve finally come to a conclusion: same ol’, same ol’. This is not the radical change in education that many on both sides of the debate are claiming it to be. In fact, it’s the same ol’ flawed practice of using a single test as the end-all-be-all measurement of student performance that we’ve seen since “No Child Left Behind” was ushered in more than a decade ago. The only thing changing is the test. It will be harder. Much harder. 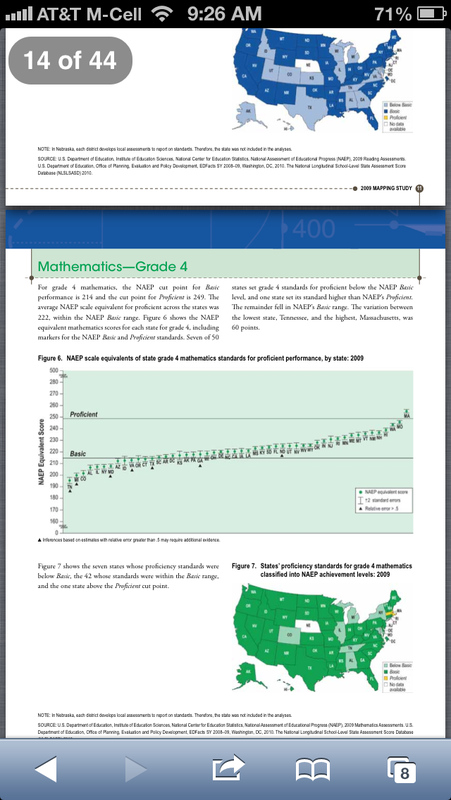 And, yes, even though our current 4th grade Math test is the 23rd most difficult 4th grade Math test in the nation(ahead of states like California at 26th, Texas at 38th and New York at 45th)………. ….the Magnolia State, through Common Core, is getting ready to make these tests even harder. 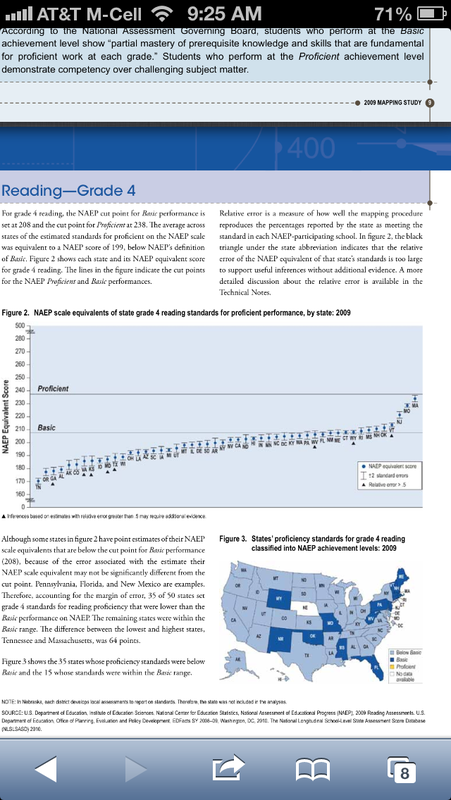 Expect test scores to plummet across the board, just as they have in the states that are already seeing results. High-poverty children — already branded as “failures” by the twisted, yet legislated, name-calling of school accountability labels — will be hurt the worst. Just as troubling, still, is the fact that Common Core is a double-down on the mythical idea that a school’s performance can be measured by a single test. I was hoping, perhaps foolishly, that we might see some new “tests” with Common Core; tests that would measure “skills” like sportsmanship, compassion, civic involvement, kindness, abstract creativity and teamwork. In the real, day-to-day world of public school classrooms, businesses and life, such skills are vital — no less than being able to read, add and subtract. But, then again, the politicians and policy wonks who hatch and promote ideas like No Child Left Behind and Common Core don’t live in the real world, do they? This entry was posted in Uncategorized and tagged #edchat #edreform #msleg. Bookmark the permalink. I wasn’t in on the CC tour, but I just want to add something from a teacher standpoint. Common Core is just a slightly different set of state standards. The purpose was a cry to help our country teach our kids the same information, no matter what state they are living in at that time. (I think of it as leveling the playing field.) The test is created as a response to Common Cores more rigorous, real life approach to learning standards. I was never under the impression that Common Core was a test. Now I do agree that the test will be more difficult. However, just as MVV mentioned, the “test” is what is hurting everyone involved. No matter if it is MCT2 or Common Core based, one test should not be the determining factor of success for our children, educators, or state as a whole. Thanks for bringing attention to this. I will definitely look more into what MDE is putting our for everyone to hear.